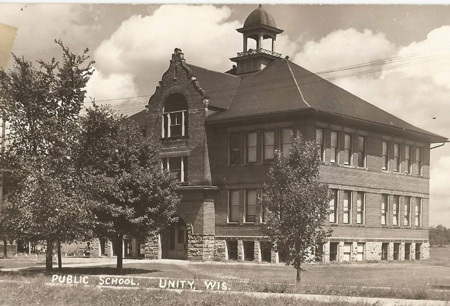 Carol and Dennis Kuehling, Mary Ann Boyer, Bob Kauffman, Harold Boyer Public School in Unity, Wisconsin. Photo from Cook Collection. 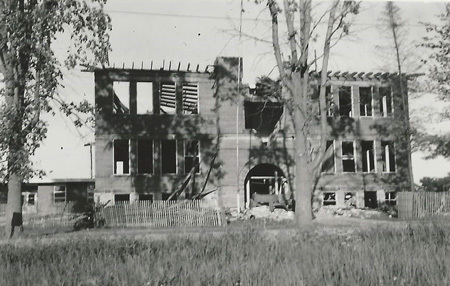 Public School being torn down, new school built to the left. 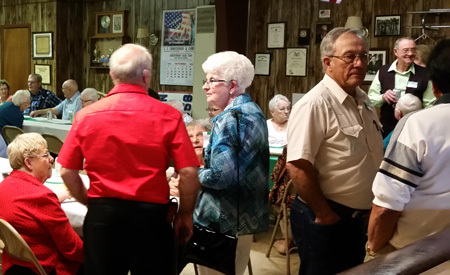 Year was 1961. Photo from Cook Collection. 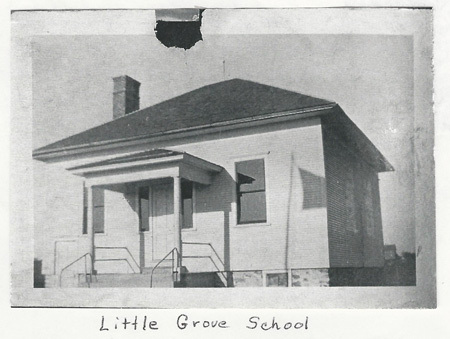 Little Grove School is where Vera Cook taught school. Photo from Cook Collection. 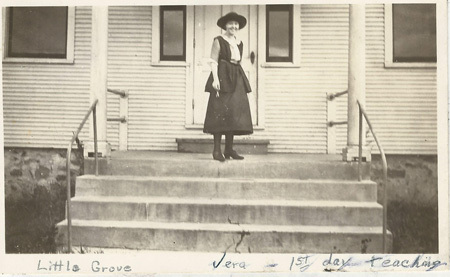 Vera Cook on 1st day of teaching, early 1920's. Little Grove School. Photo from Cook Collection.